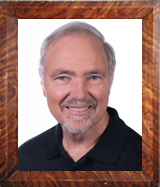 Dr. Winokur attended OHSU Dental School in Portland, OR, graduating 3rd in his class. Following graduation he did advanced training at the VA Hospital in Portland, prior to opening his practice in Independence on July 1, 1985. Before Dental School he worked in plywood mills and on a cattle ranch, then graduated from OSU with highest honors. He is married to Heather. His family, including his sons Benjamin and Josiah all live in this area. He enjoys many of the outdoor activities the Pacific NW has to offer. Dr Winokur and his dedicated team feel fortunate to be serving in this community. Heather has been married to Dr. Winokur since 2013. 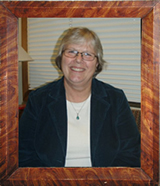 She likes to help out at the office and in her free time loves to spend time with her grandchildren. She also likes gardening, camping and going to concerts. Robin graduated with honors from Oregon Health Sciences University in 1995 where she got a bachelor’s degree in dental hygiene. 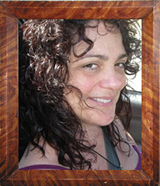 She has worked for Dr. Winokur since January 2013. While she enjoys getting to know people, she strives to provide thorough, but also gentle care. 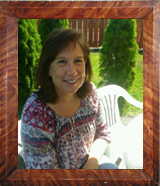 Robin lives with her husband Trevor and their two children in Keizer. She enjoys cooking, playing games, and being outside with her family. Gloria enjoys hiking and gardening with her husband Shane. 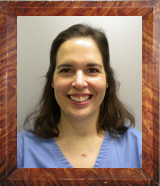 RuthAnn is a graduate of OHSU Dental School with a BS degree in Dental Hygiene. As a member of the Winokur Team, my goal is to deliver quality dental care with encouragement designed for individual needs. My hope is to equip you to succeed in achieving a healthy smile all the days of your life. For fun I enjoy camping, fishing, hiking, and gardening, as well as music, reading, and crochet. I like to give back to the community by volunteering at the Salem Free Dental clinic. 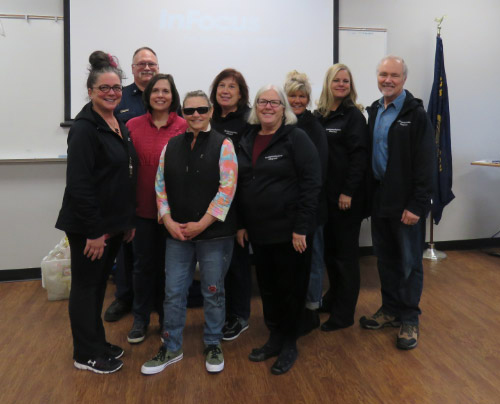 Mel moved to Salem from her hometown of Myrtle Creek (not to be confused with Myrtle Point) in 2005 where she was a Dental Assistant in the same dental office for 17 years. Mel joined Dr. Winokur’s office in June 2008. She has 3 children and a granddaughter who are the light of her life. She enjoys anything to do with computers and computer games, getting out with friends, trips home, and going to country concerts. 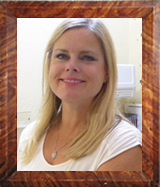 Nancy has had experience in the dental and medical field for over thirty years – with Dr. Winokur since 1998. She grew up in Klamath Falls, Oregon and graduated college from Oregon State University. She and her husband moved to Monmouth in 1981 when Larry started teaching at Central High School in Independence. They have two grown children, Grant and Allison. 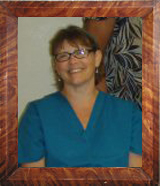 Loretta has been a Dental Assistant since 1987. 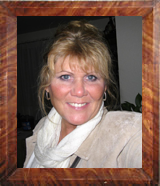 She is the mother of 1 daughter and loves hula hooping and drumming with Salem Community Drum Circle. Loretta came to work for Dr. Winokur in August of 2008 and feels very blessed to have joined his team. She loves to smile and laugh.